Spring is always a good time to take stock of our affairs whether we are cleaning our houses and preparing our garden beds, or clearing out our clutter. Spring is also a great time to get our legal houses in order. With estate planning, that means reviewing your existing documents which may have grown stale, and educating yourself on new aspects of the law which may not have been relevant to you only a few years ago. Whether you have already completed your estate planning, but you think it needs updating, or you are eager to learn more about the documents you should have, but on which you have not yet taken action, Spring Cleaning your Legal Affairs is a series for you. Come prepared with your questions about estate planning, wills and trusts, probate, long-term care concerns and Medicaid planning, health care powers of attorney, advance directives, guardianship, and unusual topics. Daphne Moritz is an estate planning and elder law attorney with Sheehey Furlong & Behm P.C. She focuses her practice on estate planning, estate and trust administration, elder law, families with special needs, and related matters. She frequently lectures to a variety of audiences about estate planning and elder law matters. 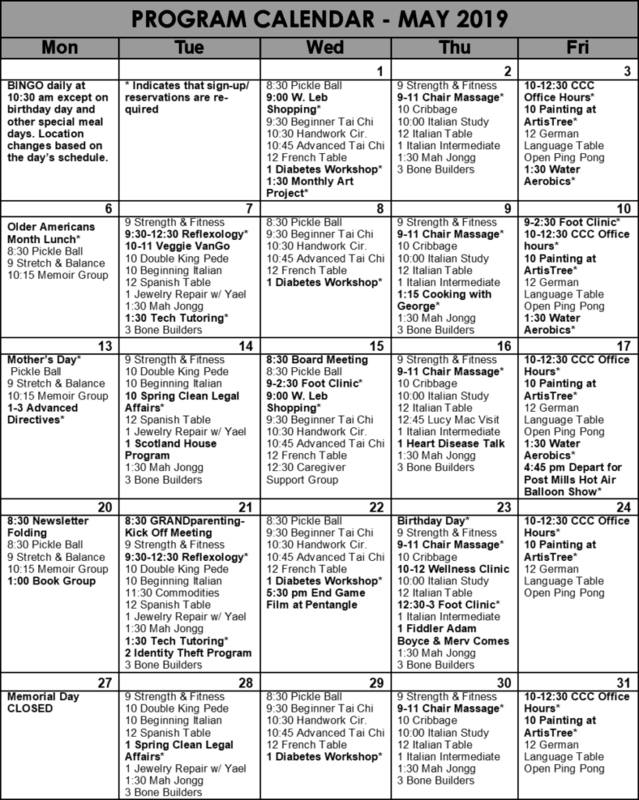 Find more information at https://www.sheeheyvt.com. Learn to meditate through this yoga-based meditation system, rooted in an ancient tradition and still relevant to your everyday life. This FREE introductory session provides an easy pathway to deep meditation in just one hour. You will leave with how-to-basics, and be ready to add meditation to your lifestyle. Instructor Ruth (Rama) Brooke is a certified Svaroopa® yoga and meditation teacher who has been practicing this style of yoga and meditation since 2007. 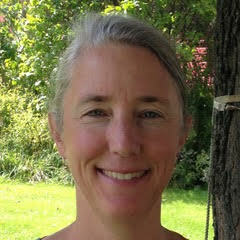 She teaches at her studio, Central Street Yoga & Meditation in Taftsville, VT. Registration helpful, though not required. Call The Thompson for more information and to register at 457-3277. Be inspired by the masters in observing several flower still life compositions and then creating your own. We are happy to continue offering individual tech tutoring thanks to NWPL and Meg Brazill. Meg is offering 1:1 assistance for any one of your devices: cell phone, lap top, iPad or tablet – free of charge. Forty-five minute appointments are available and you can book more appointments as you need them. Pleaase call to schedule yours at The Thompson 457-3277. Experience Reflexology techniques to de-stress and promote a balanced, wholistic well-being. 30 min/$30, Loose clothing recommended. Call in advance for your 30 minute appointment. 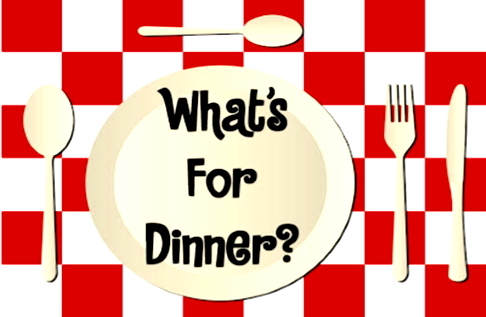 Are you on your own, not interested in elaborate meal preparation but trying to eat healthy? Are you dealing with some medical issues that require you to follow some dietary restrictions, like limiting salt or sugar? Or do you have arthritis that interferes with your ability to stand long to prepare a meal? 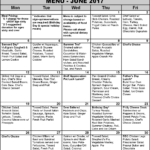 Interested in some easy to prepare, limited clean-up meal ideas that don’t leave you eating the same food for the week? Join us for another one of Pat’s fun cooking classes! This one will be a demo & food tasting with loads of ideas, recipes and information on cooking with a George Foreman grill. We will cook some entrees, sides and if time allows, try some sandwiches too. By attending this class, you will have a chance at winning a George Foreman grill to take home. Gretchen Cole, Executive Director of Scotland House, will discuss services, participant engagement, and benefits for families and caregivers. This is a very informative session for those considering adult day health and wellness services for their loved ones. “Caregivers and families, you are our foundation” – Gretchen Cole. 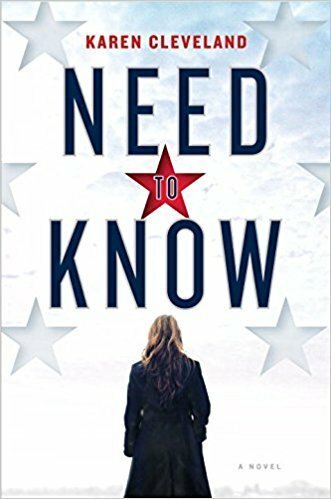 A chilling psychological thriller from a CIA insider: in hot pursuit of a Russian spy ring on U.S. soil, a CIA analyst uncovers a deadly secret that will test her loyalty to the agency–and to her family. The Expats meets The Americans meets The Girl Before. The AARP Fraud Watch Network provides resources to spot and identify theft and fraud so you can protect yourself and your family. Learn how to get alerts and stay up to date on con artist’s latest tricks. This program is open and free to the public. Join us for breakfast on Tuesday, May 21st at the Thompson to meet the support group facilitators and talk about what a GRANDparenting support group could mean in your life. This kick-off meeting will introduce the possible discussion topics that may include nutrition, behavior, legal guardianship, public benefits, therapeutic supports, and more. There will be gift card giveaways for participants attending. The ongoing support group will commence in the Fall of 2019 and will meet at the conference room at the SAU building at the Woodstock High School Campus on the 2nd Tuesday of each month, 11 a.m. to Noon. This is a collaborative effort with the Woodstock school district, Senior Solutions (Area Agency on Aging), Mt. 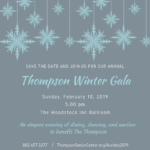 Ascutney community health team, and The Thompson. Facing an inevitable outcome, terminally ill patients meet extraordinary medical practitioners seeking to change our approach to life and death. 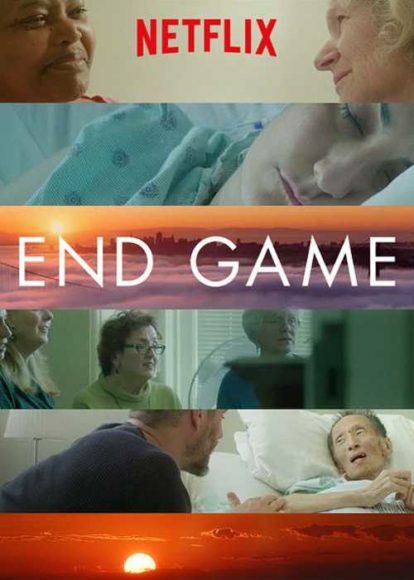 End Game follows visionary medical practitioners in a San Francisco hospital who are working on the cutting edge of life and death and are dedicated to changing our thinking about both. Discussion will follow this film presentation. Thursday, May 23, 1:00 pm immediately following Birthday Lunch Celebration. Instructor Bill Cherico returns to teach this four hour instructional course which is the nation’s largest refresher course designed specifically for older drivers. Registration begins at 9:15am. Your driver’s license is required and your AARP card for members. Course Fee: $15.00 for AARP members and $20.00 for nonmembers. Please register in advance. Explore the wonderful world of painting in this class for Thompson Center participants. Come paint and learn about painting in ArtisTree’s beautiful indoor and outdoor settings. Receive instruction in how to work with water-based mediums, or work on projects of your own choice amid supportive and congenial company. Materials are provided and all levels of experience are welcome! Van transportation is provided by request from your home or from the Thompson to ArtisTree and back. Would your loved ones know your about medical care if you were unable to speak for yourself? 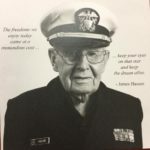 There is a legal document called an Advance Directive that you can complete to give guidelines about your wishes and appoint someone to represent you if you are not able. We have arranged for a trained and caring volunteer to be at the Thompson Center every 2nd Monday from 1pm – 3pm. These volunteers will take the time to explain both the document and the simple process used to make your wishes known. The most important part of this process is talking to those you love about what matters most to you. You can call 457-3277 to schedule an appointment. Is there jewelry in your jewelry box that needs a new clasp, or to be restrung? Yael Taylor, volunteer receptionist at the Thompson and local jewelry artist, is available to help for a nominal fee. Bring your jewelry to Yael to see if she can help you. We have been thrilled by the enthusiastic response to Mah jongg and our group is growing! If you are interested in joining, please contact Gail Stickney by emailing glavinstickney@yahoo.com or call 457-2581. 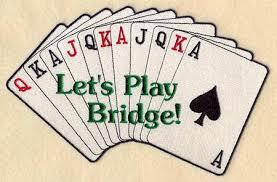 All are welcome… Bridge players, social Bridge players, kitchen Bridge players, aspiring Bridge players, new-to-duplicate Bridge players, experienced duplicate Bridge players. No partner necessary.